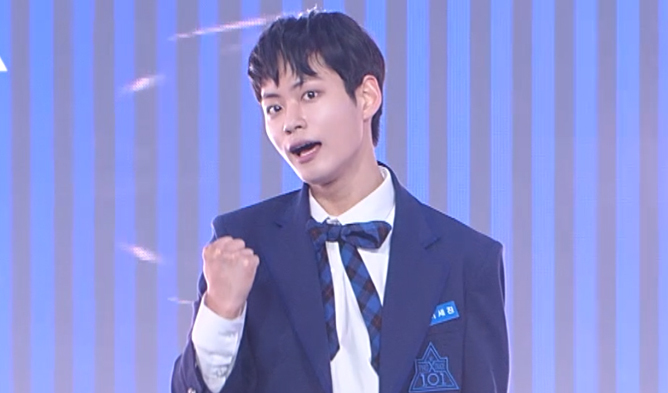 Not long ago, Mnet had released the individual fancams for the trainees on “Produce X 101” during the performance of ‘_JiMa’ (theme song). It can be viewed on Naver TV. However, iME Korea’s Lee SeJin has been getting attention but for the wrong reason. When it was first made known that he would be appearing on the audition program, netizens recalled that he is actually an actor from drama “Yellow” and “Luv Pub”. Aside from that, he is also the owner of the brand ‘Marimong’. Netizens also discovered that the trainee actually donates the earnings to the “Animal Protection Organisation”. They also seemed to have high expectations for the trainee because of his commendable background. 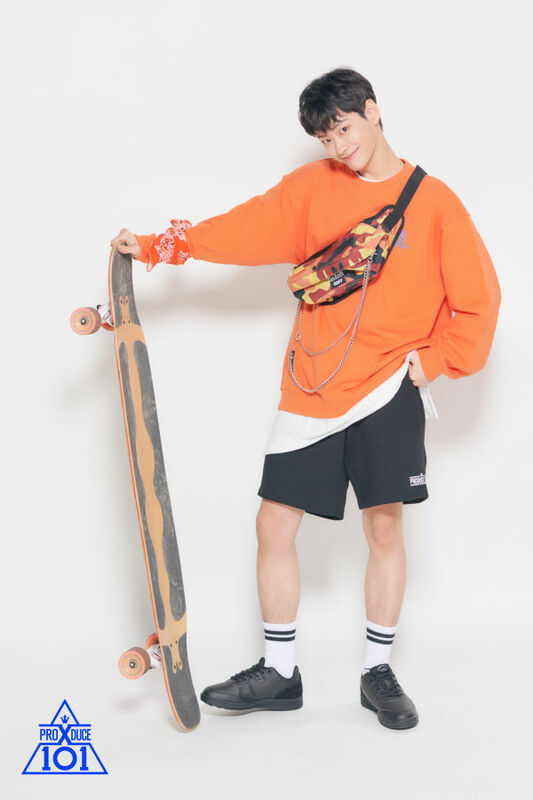 Some even thought that he might be in the final debuting group when the season ends because of his popularity prior to the premiere of the new season. However, when his individual fancam was released, netizens were speechless as his dancing skills did not seem to match their expectations. His individual fancam has at least 33,000 views! The other trainees usually get around 4-5000 views on Naver TV. They left comments below the fancam saying that Lee SeJin looks so happy in the video that they could not say anything about it. Some also felt that he needs to practice harder for his dance. 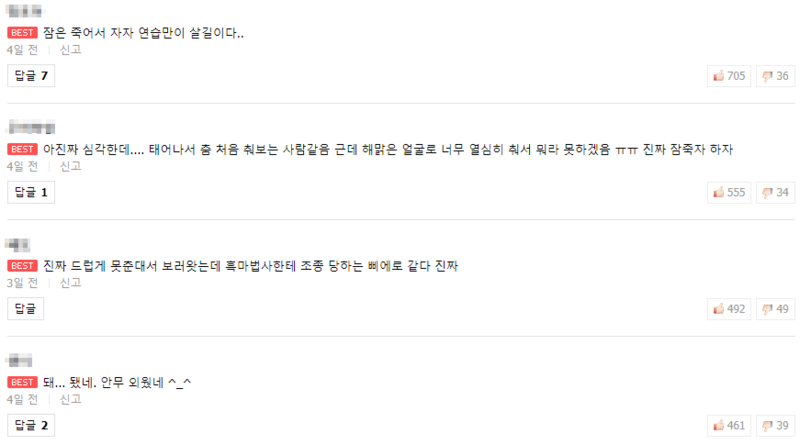 There were also netizens that complimenting Lee SeJin that at least he remembered the entire choreography. Some netizens also hope that Lee SeJin would be able to improve throughout the season. It was reported that Mnet “Produce X 101” will begin to air on May 3.